I am happy to share with you this super easy and tasty recipe. 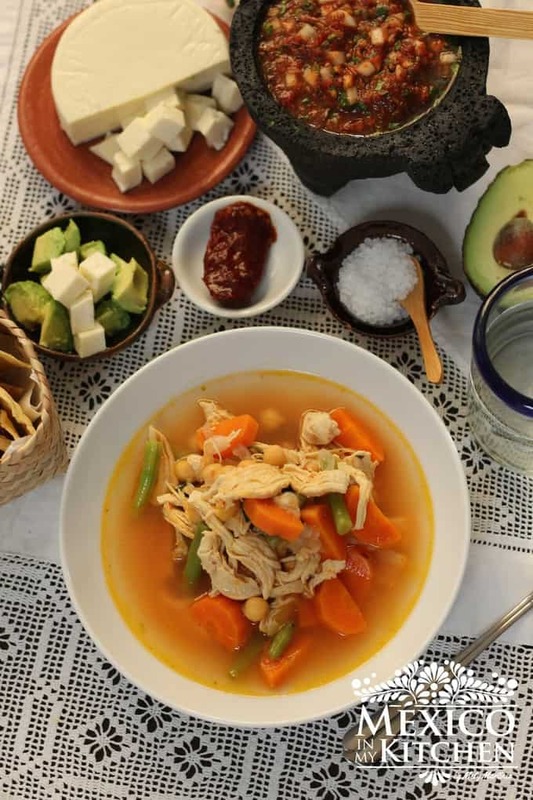 This is one of those dishes that goes well with a lot of things: you can eat it as a main dish with a rice and salad; as a topping for corn tostadas, chips or crackers; as a filling for empanadas, and even for sandwiches in a crusty french roll. Besides, it is ideal for those days when you don’t feel like eating red meats and need to prepare something quick and delicious for dinner. This is a compensated campaign by Mode Media and Mazola. Recipe and opinions are my own. #MazolaPlatoSano. It is a very healthy meal and only uses 1 Tablespoon of Mazola corn oil. In Tampico, my hometown, seafood empanadas are very popular during Lent time. Street food vendors walk along the beach holding a basket with shrimp, crab and fish empanadas to sell to thousands of tourists at the local beach, but you can make them using this recipe. I hope you try it and enjoy as much as we do at home. Heat Mazola corn oil in the skillet over medium heat, add the onion and sauté until transparent, this will take a couple of minutes. Now add the minced garlic and continue frying for about two minutes. Add the Serrano pepper to cook for another couple of minutes, stirring with onion and garlic. Stir in minced tomatoes, lower the heat of the stove and place the lid on the pan. Let it cook for about 6-8 minutes. If tomatoes are too dry, add a few tablespoons of water to the pan. Add canned tuna and herbs to the sauce, stir. Season with salt and pepper, cook for about 5 minutes, just long enough so that flavors are mixed and tuna is hot. 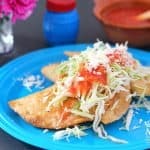 Serve with rice and a salad, or on corn tortilla chips. 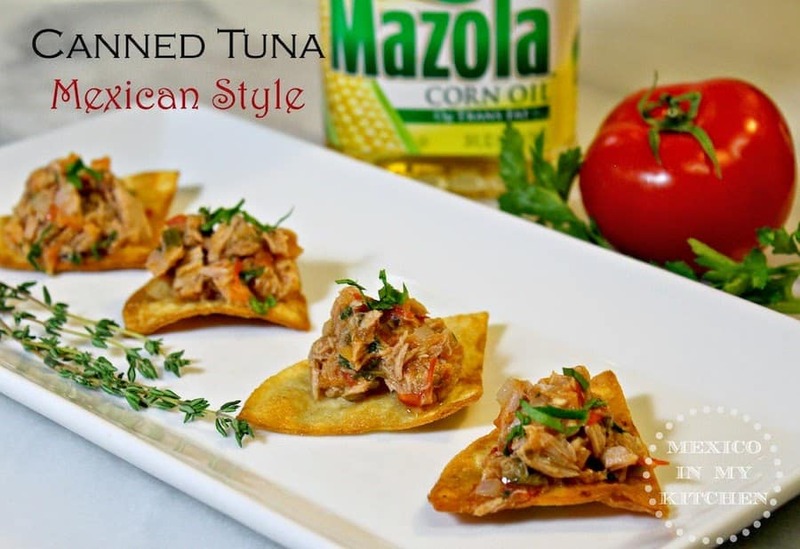 Canned Tuna Mexican Style, This is one of those dishes that goes well with a lot of things: you can eat it as a main dish with a rice and salad; as a topping for corn tostadas, chips or crackers; as a filling for empanadas, and even for sandwiches in a crusty french roll. 1/3 Cup white onion finely chopped. Heat Mazola corn oil in a skillet over medium heat, add the onion and sauté until transparent, this will take a couple of minutes. Mazola Statement: Mazola® Corn Oil makes your traditional dishes more delicious, and gives the flavor that your family likes. The Corn Oil not only gives you great tasting food, but a recent study found that it can also help lower cholesterol more than extra virgin olive oil. Visit http://www.mazola.com/spanish or join the conversation on Facebook for more information. Sounds great. I'd probably use the packaged tuna. It tastes a lot fresher. I always use Mazola. Have a great day/evening Mely. This is a really fine way to used canned Tuna! heck, we all keep some on hand for a quick meal fall-back plan. But – this is 1000 times better than Tunafish Salad. I prefer and suggest Tuna in Oil (not just water). Brava e grazie.